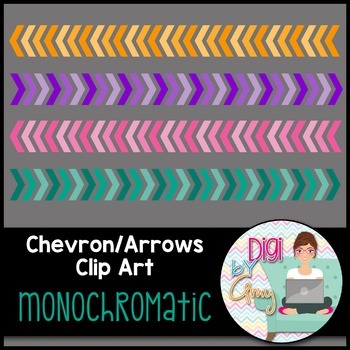 You will receive 14 digital chevron - arrows that are approx. 1"x10.5'. They are .png files and 300 dpi which allows for easy resizing without any distortion. 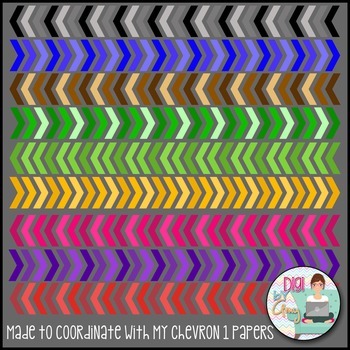 These clip art images match my Chevron 1 Papers. These designs were created by myself. All graphics may be used for personal and commercial use. No additional licenses are required, however, it is required to give credit and link back to my shop, if you choose to use my clip art for commercial use.